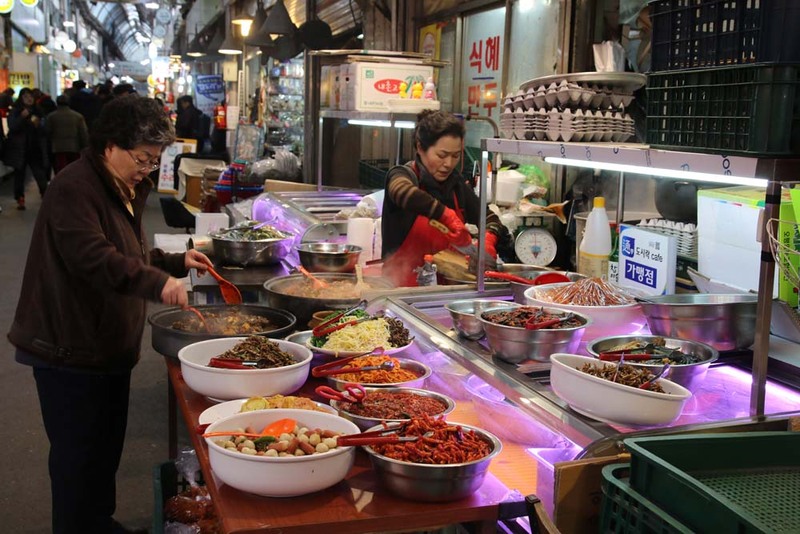 Tongin Market (통인시장) is one of my favorite food markets in Seoul. 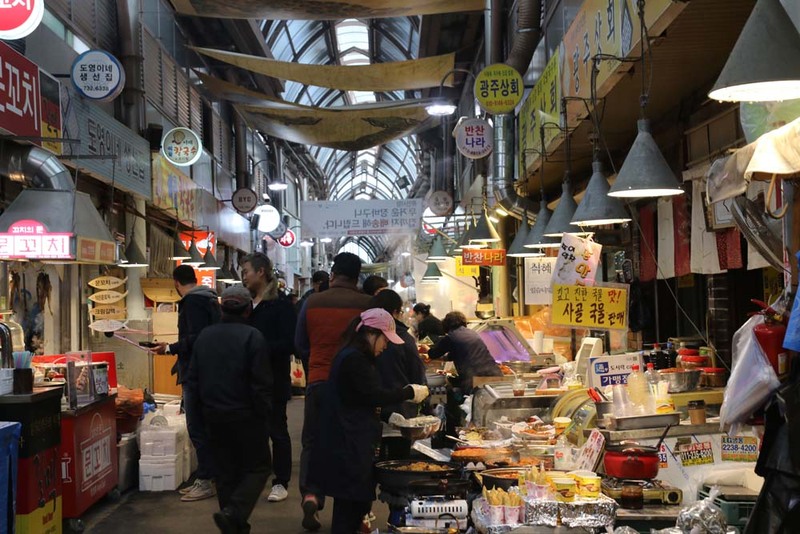 If you are travelling to Seoul for short time this traditional market must be on your list! 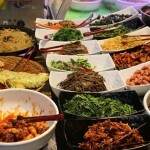 At Tongin Market, you can to try many different kinds of Korean food for a very cheap price. 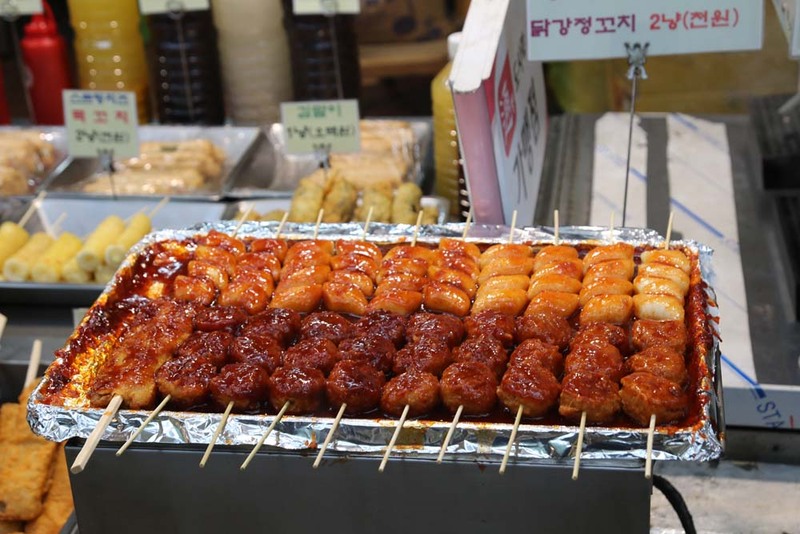 Tongin market works the following way; first, you buy a tray and a pack of 10 coins for 5,000 won at the entrance and then you can pay for the food with those coins. Each dish cost 1 or 2 coins and you can exchange the coins for almost anything in the market. If you don’t feel very hungry, you don’t need to buy the coins. You can just pay by cash and eat in the stalls. Once your tray is full there is a room located upstairs in the middle of the market where you can seat down and spend your last coins in a bowl of rice or/and a soup (2 coins each). If you spent all the coins on the food, there is also the possibility of paying by cash for the rice and soup, what can easily happen! The only small problem is that the food might get cold. Also, the market is narrow and it’s hard to walk with a tray of food and take pictures at the same time. This is why I recommend you to have a look around first and take pictures. After that, buy all the food and enjoy. 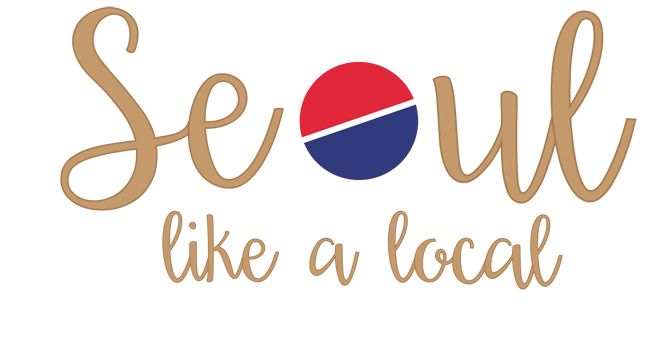 Unlike other markets, Tongin is not very touristy and you can enjoy a real Korean experience. Also, when you are in a foreign country, is nice to be able to see the food and choose. I have to say that the food is not as good as if you go to a restaurant. However, the overall experience and the price are amazing. 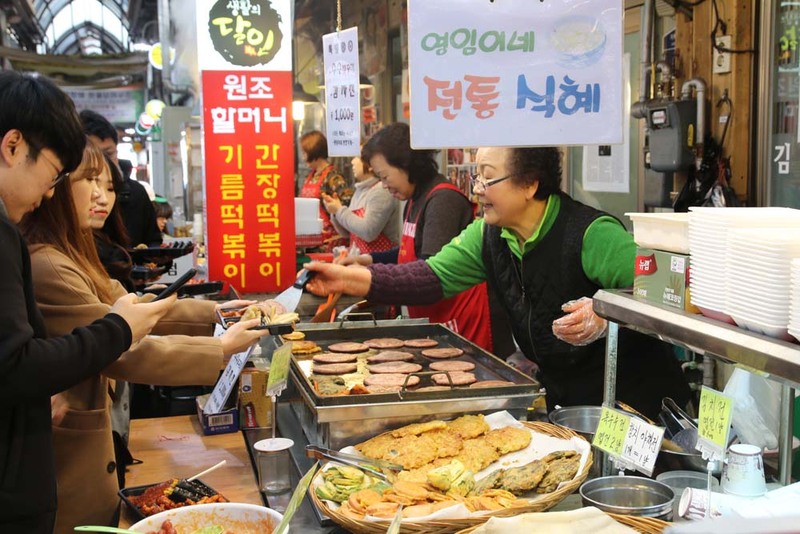 This is why I believe this is the best market in Seoul. If you have any questions, please leave a comment below. 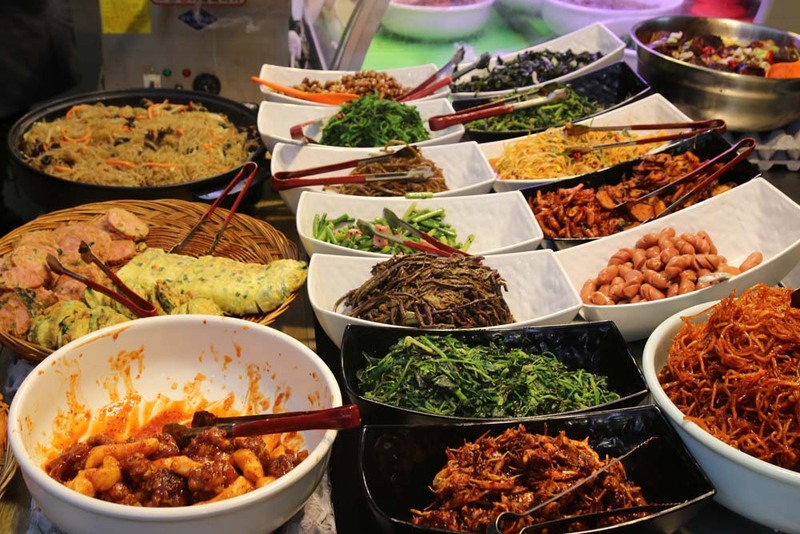 Thank you for reading this post and I hope you enjoy in this traditional Korean market as much as I did! Open Monday to Saturday 11.00 to 16.00. Closed on Sundays. 5-10 minutes walking from the exit 2 of Gyeongbokgung Station. 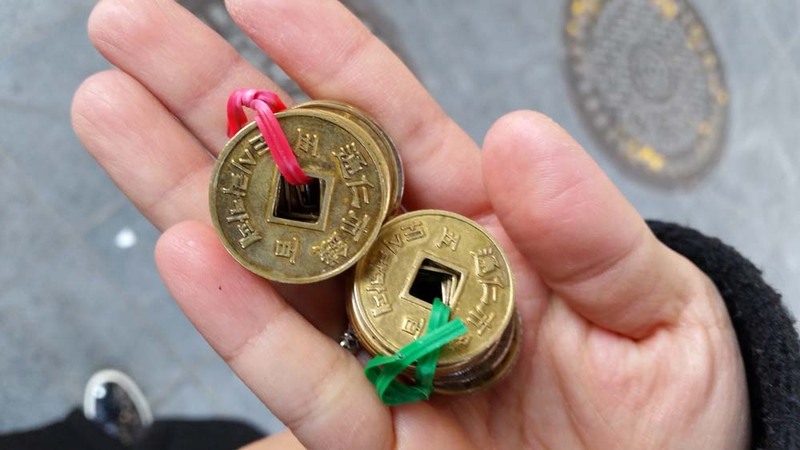 Can pay with cash instead of coins? Yes, you can pay by cash. 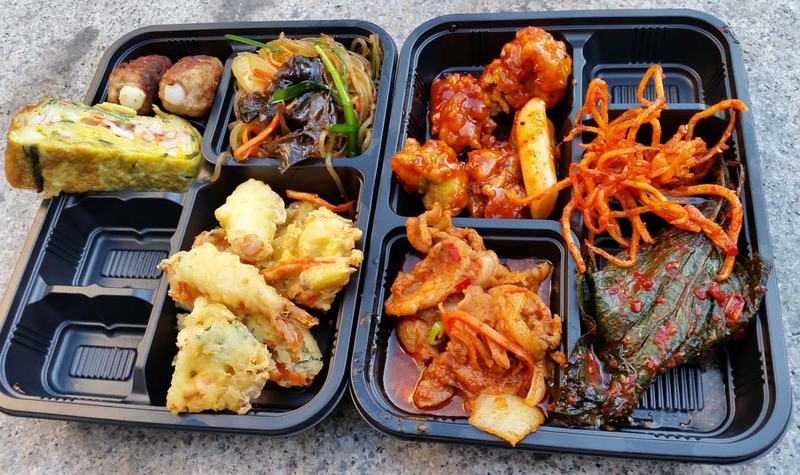 The good thing about buying the coins is that you get a plastic tray, which is very convenient if you want to have lunch and buy 5 different kinds of food.